Alliance Aviation Services has reported a 40 per cent lift in 2018/19 first half profit and expects a strong second half amid ongoing improvement in the resources sector. The company said net profit for the 12 months to December 31 2018 came in at $9.85 million, up 38.9 per cent from $7.1 million in the prior corresponding period. Revenue rose 17.5 per cent to $137.79 million, Alliance said in a regulatory filing to the Australian Securities Exchange (ASX) on February 6. Alliance chief executive Lee Schofield said the strong financial result was driven by continued growth for its services. “We continue to provide industry leading safe, on time and reliable air charter services to our loyal client base which has assisted Alliance in renewing a number of long term contracts in the half year,” Schofield said in a statement. “Operational excellence underpins our business and has been integral in our financial performance. In recent years, Alliance has made significant strides in broadening its operations from fly-in/fly-out (FIFO) work to boost revenue in areas such as tourism, aircraft sales, wet and dry leasing and spare parts sales. That has led to a significant increase in flying hours and fleet growth, as the company commenced regular public transport (RPT) flights in regional Queensland which are sold as Virgin Australia codeshare services, signed contracts with United States tour operator Tauck and Japanese travel company JTB. 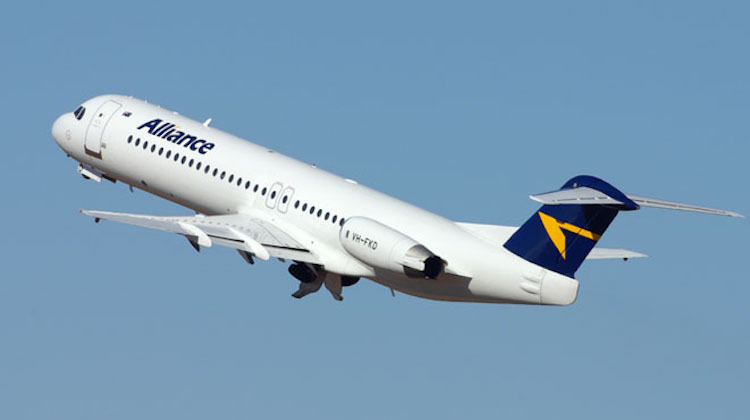 Alliance has also strengthened its position in the FIFO market through a partnership with Virgin Australia that received Australian Competition and Consumer Commission (ACCC) approval in My 2017. Total flying hours rose 21 per cent to a record 19,670 hours in the first half of 2018/19, compared with 16,207 hours in the prior corresponding period, Alliance said in its financial results. The bulk of the increase was in wet lease flying. Based on the strong result, Alliance said the outlook for the rest of 2018/19 was positive, with the second half of the financial year expected to exceed the first half. “The resources sector continues to show positive signs with generally increasing commodity prices,” Alliance said. “The group forecasts an increase in flying activity for contract clients in the second half of the year. This will be as a result of extensive mine maintenance programs being scheduled during the period. 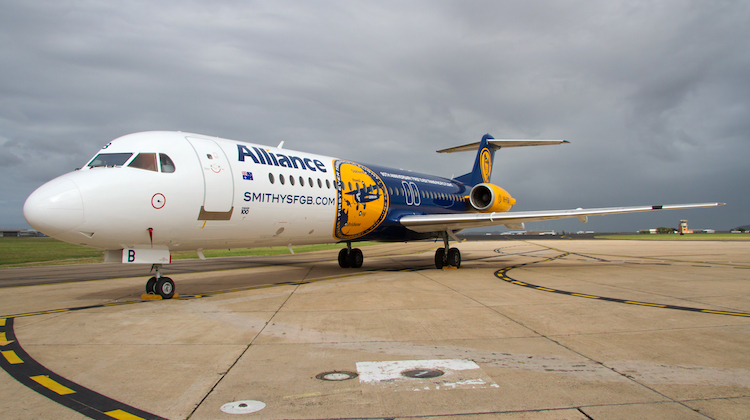 Alliance has said previously it intended increase the size of the fleet from 42 aircraft on June 30 2019, compared with 33 aircraft a year earlier. The additional aircraft would offer the company more capacity to fulfil ad-hoc charter requests that it was currently unable to take on due to capacity constraints. Alliance declared a fully franked interim dividend of 6.8 cents per share. 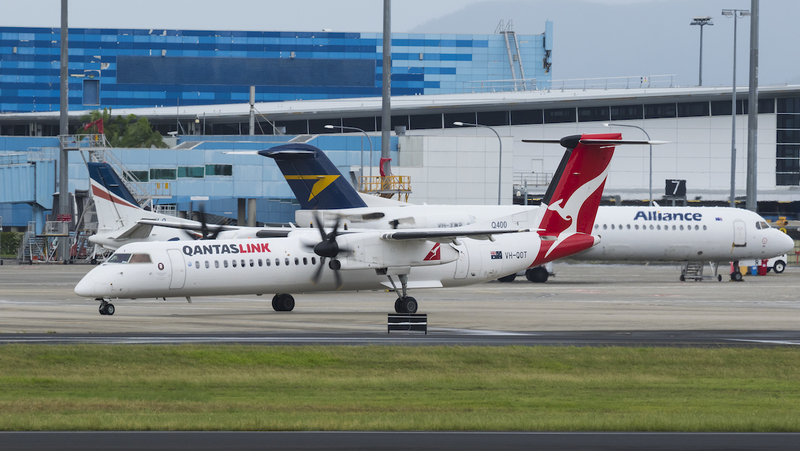 On February 1, Qantas announced it had bought a 19.9 per cent stake Alliance and signalled its intention to seek ACCC approval to increase that shareholding over time to eventually become the majority owner. Qantas chief executive Alan Joyce said the investment reflected the fact that Alliance was a quality, well-managed business with strong growth potential. “It also reflects our confidence in future demand growth from the resources sector, particularly in WA and Queensland,” Joyce said in a note to staff.